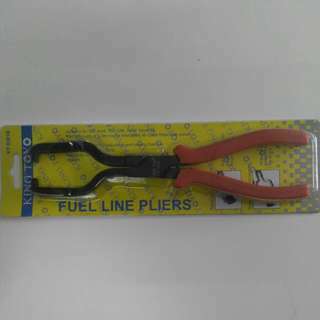 @jamil1699 is on Carousell - Follow to stay updated! 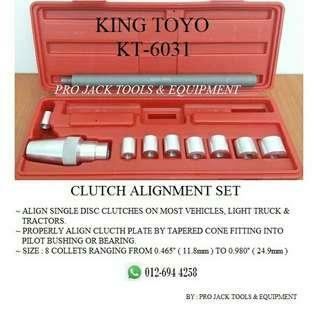 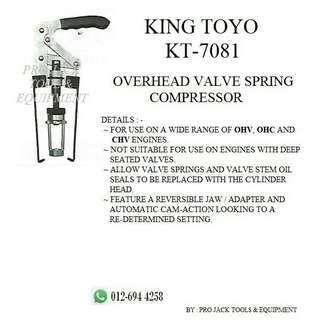 Brand : KING TOYO Model : KT-7081 Detail product refer picture By : Pro Jack Tools & Equipment Bukit Rimau, Shah Alam, Selangor. 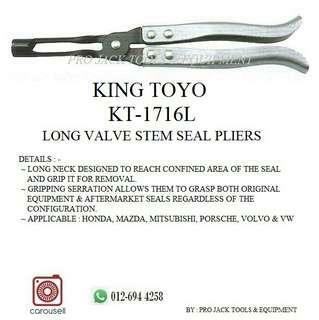 Brand : KING TOYO Model : KT-1716L Detail product refer picture... By : Pro Jack Tools & Equipment Bukit Rimau, Shah Alam, Selangor. 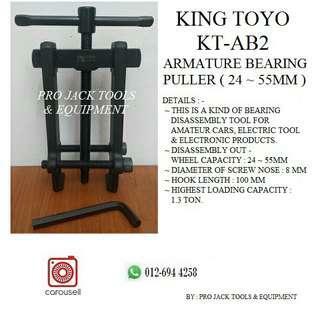 Brand : KING TOYO Model : KT-AB2 Details Product refer Picture By : Pro Jack Tools & Equipment Bukit Rimau, Shah Alam, Selangor. 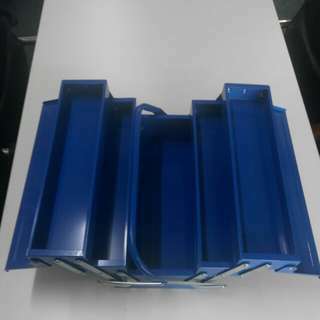 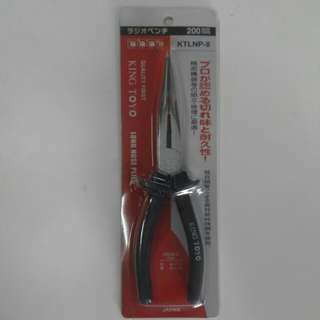 Brand : KING TOYO Model : KT-6031 Details Product refer Picture.... By : Pro Jack Tools & Equipment Bukit Rimau, Shah Alam, Selangor..
KING TOYO Long Nose Plier - 8"
3 Layer Tool Box - Blue Colour Model : KT-XTB123 Brand: KING TOYO Details : - ~ Colour Blue ~ Size : 400mm( L ) X 190mm( W ) X 200( H ) Pro Jack Tools & Equipment Lot.60-1, Jalan Sg. 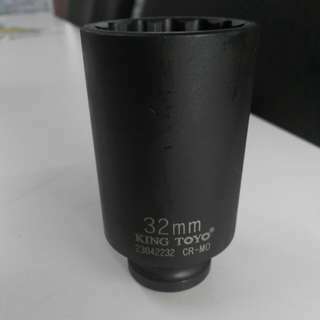 Burung AB 32/AB, Bukit Rimau, Seksyen 32, 40460 Shah Alam, Selangor. 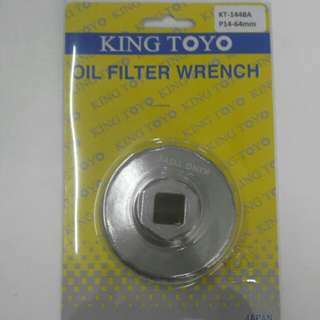 KING TOYO 1/2"Dr. 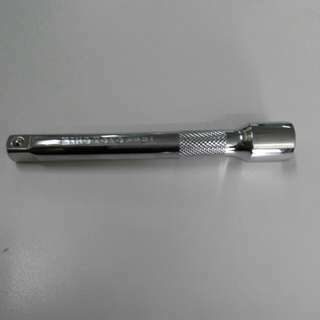 Flexible Handle - 15"
1/2"Dr. 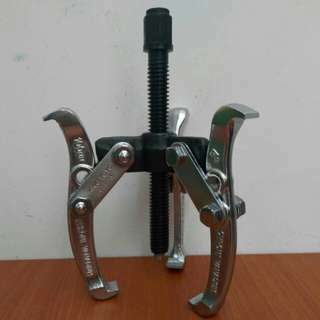 Flexible Handle Model : KT-4015F Brand : KING TOYO Details : - ~ Square Drive : 1/2" ~ Length : 380mm ( 15" ) Pro Jack Tools & Equipment Lot.60-1, Tingkat Atas, Jalan Sg. 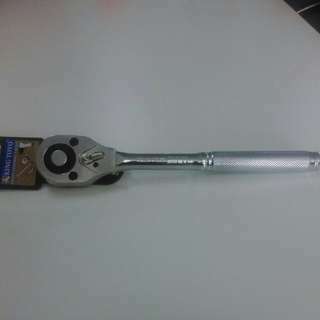 Burung AB 32/AB, Bukit Rimau, Seksyen 32, 40460 Shah Alam, Selangor. 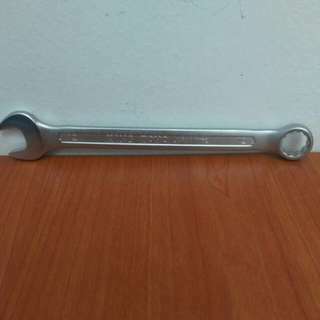 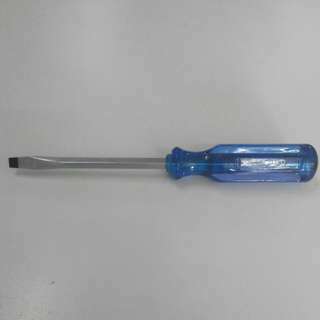 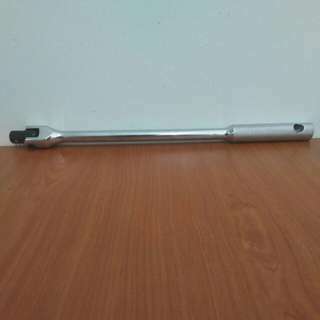 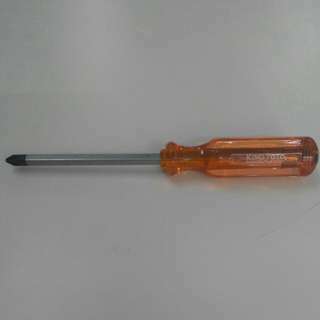 Go-Thru Screwdriver - 100mm ( Slotted ) Model : KTGS-100( - ) Brand : KING TOYO Details :- ~ Size : 6mm X 100mm ~ Total Length with Handle : 200mm ~ CR-V Fully Hardened Pro Jack Tools & Equipment Lot.60-1, Tingkat Atas, Jalan Sg. 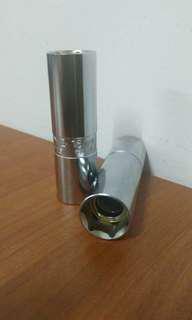 Burung AB 32/AB, Bukit Rimau, Seksyen 32, 40460 Shah Alam, Selangor. 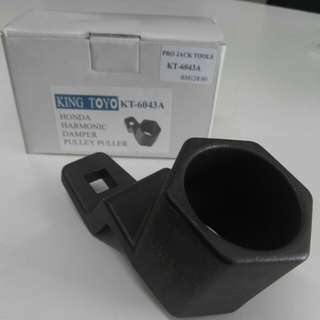 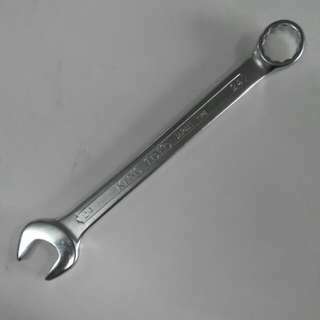 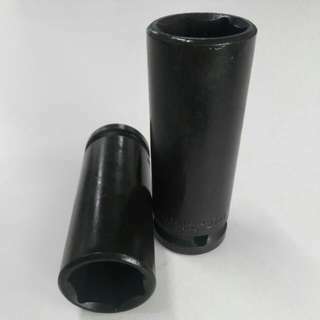 Oil Filter Wrench Model : P14-64mm Brand : KING TOYO Details :- ~ Flutes : 14 ~ Size : 64mm ~ Material : Aluminium ~ Surface Finish : Chrome ~ Suitable for Toyota, Perodua Axia & etc. 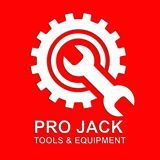 Pro Jack Tools & Equipment Lot.60-1, Jalan Sg Burung AB 32/AB, Bukit Rimau, Seksyen 32, 40460 Shah Alam, Selangor.